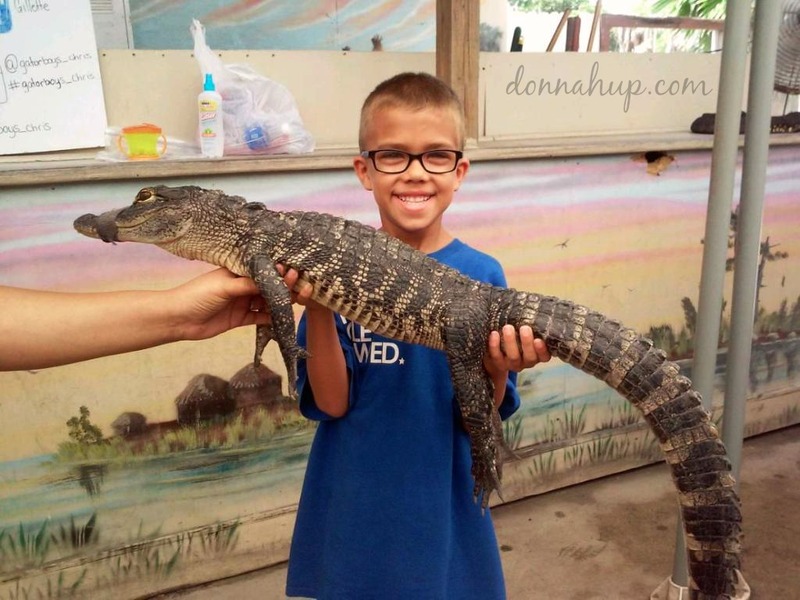 Everglades Holiday Park Review by Donna Hup | Everglades Holiday Park - Home of the Gator Boys! 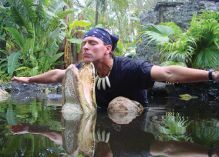 *I received complimentary passes to Everglades Holiday Park (Home of the Gator Boys!) to facilitate my review. All thoughts are 100% honest and my own. 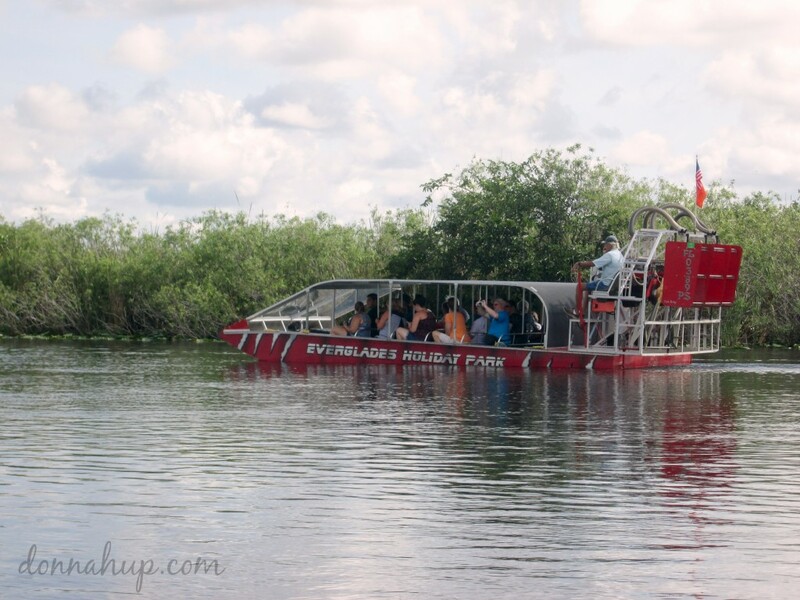 With exciting airboat rides, educational airboat tours and adrenalin-charged alligator shows, we’re Everglades Holiday Park- home of the Gator Boys! We had such an amazing time at Holiday Springs Park, home of the Gator Boys! 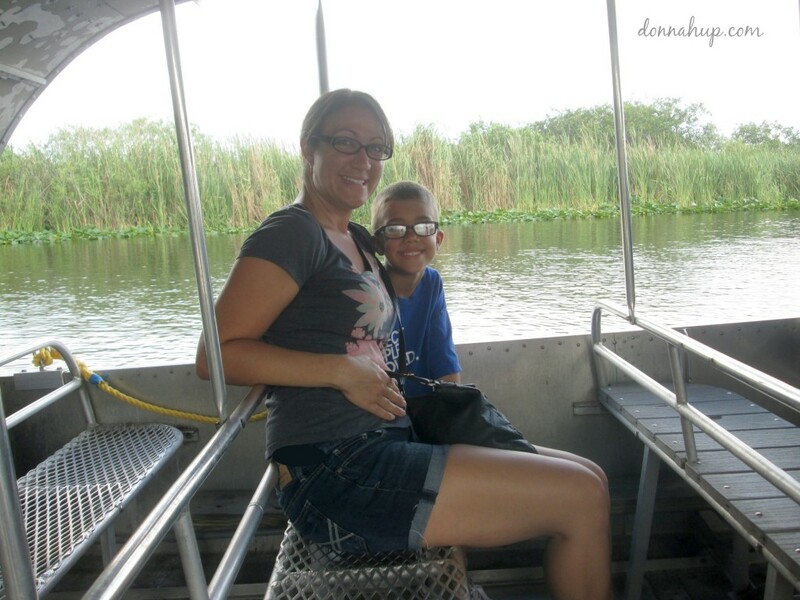 First we got to take an airboat tour/ride. I must admit I wasn’t as excited as my husband and children were for this, because I am afraid of gators and the swamp is, well…the swamp! 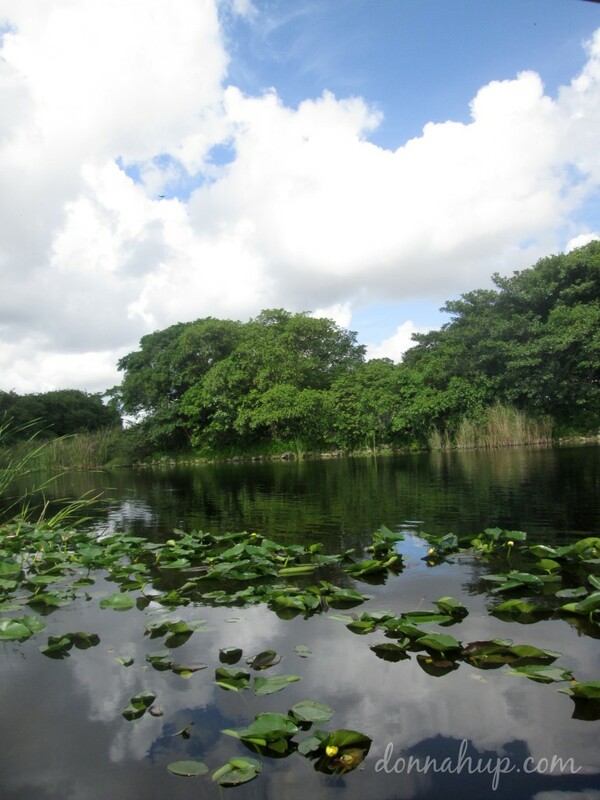 Well I would like to be the first to say that the Everglades isn’t at all what I had dreamed it up to be, in fact it was just the opposite, it was beautiful! I am so glad I had the opportunity to see such beauty in our own backyard! 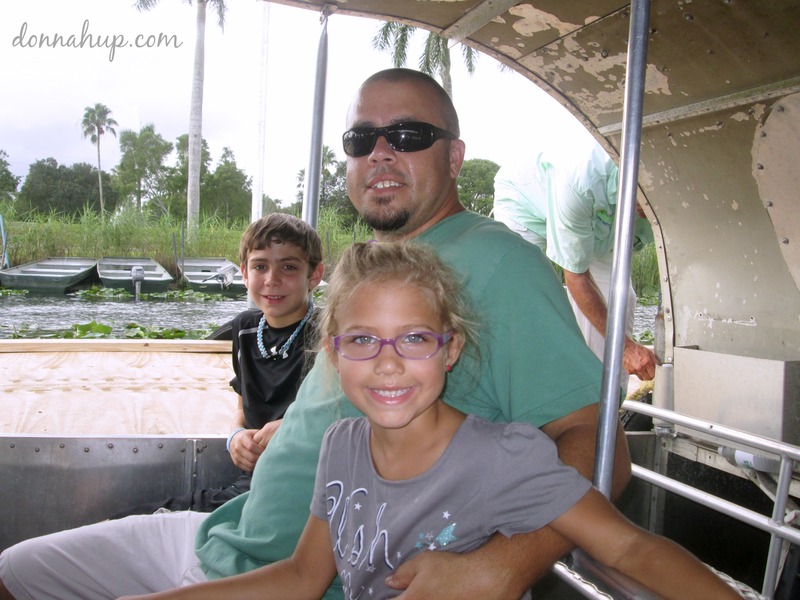 If you ask the kids, they LOVED the airboat ride, especially when we went super-fast and even sideways! 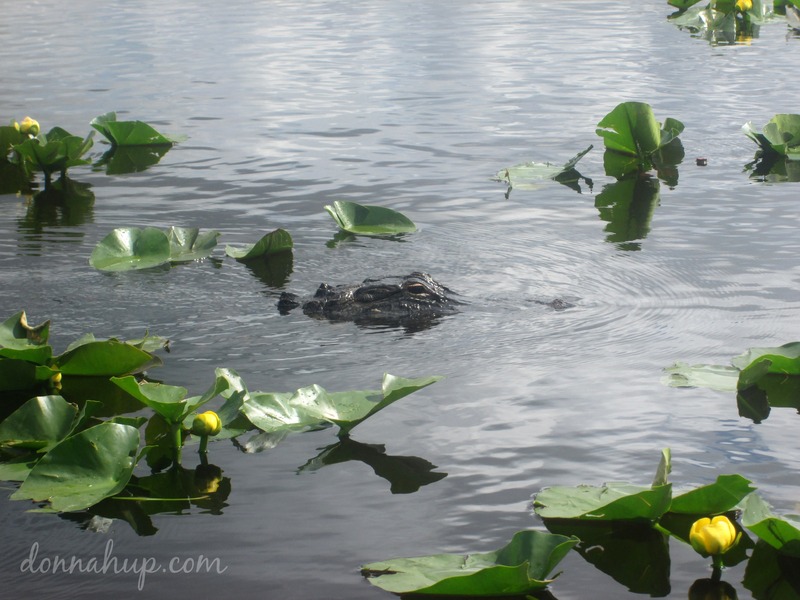 We saw many alligators, vultures, native birds and beautiful plant life. We saw a nest with baby birds and were even able to feed the bird out of our hands! We also learned a bunch about the wildlife and their habitat, the airboat guide was full of knowledge and showed us a fabulous time! It lasted about an hour…so worth it! After our airboat tour we got to see the Gator Boys gator show. We love the Gator Boys and watch the show so we were pumped to see them in person. And while Jimmy and Paul were not there, Chris put on a killer show! 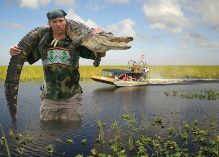 He picked up the gators like babies and held a gator's mouth open with his chin. We would gladly come to see them again and highly encourage you to get your family out there to check them out too! You won't be disappointed. I know we weren't. I really like how they made it fun when they were alligator wrestling. It was a really good experience and good family time. I saw alligators! The airboat went sooooo fast. My favorite part was seeing alligators. 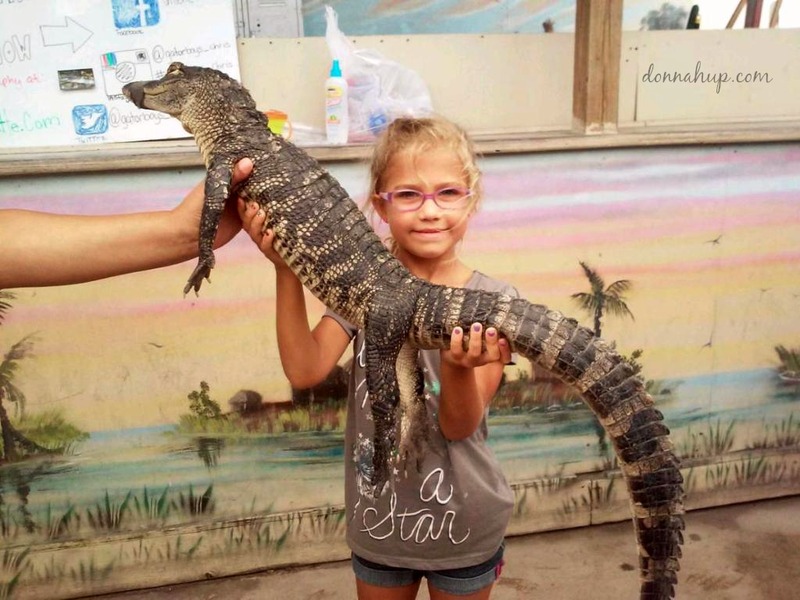 I think parents should bring their kids because you can see and learn about alligators in their environment. We went fast. I liked the speed. I saw at least 10 alligators. 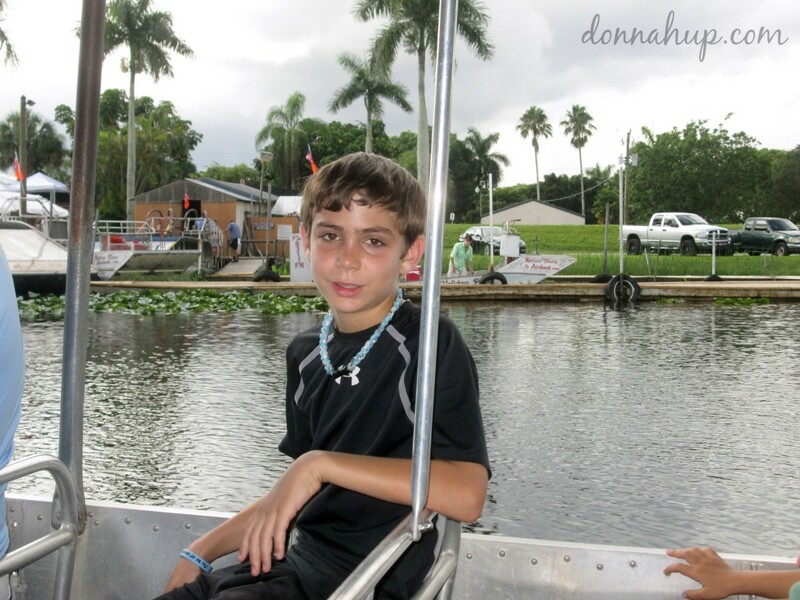 The airboat was my favorite. My second favorite was feeding the bird. You should bring your kids because it's fun! These guys know and love what they do and it shows - they aren't even paid to do what they do at the park, they volunteer their time to helping and rehabilitating the gators. 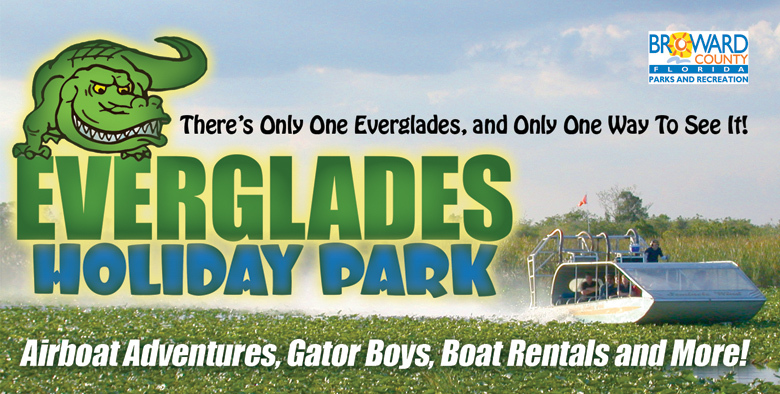 Right now you can grab this coupon and save $4 off an adult airboat ride! 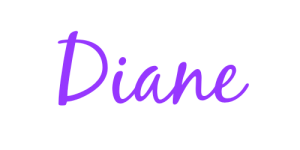 donnahup.com receives free products for review purposes, and may sometimes be compensated for posts. All opinions expressed are solely from donnahup.com. 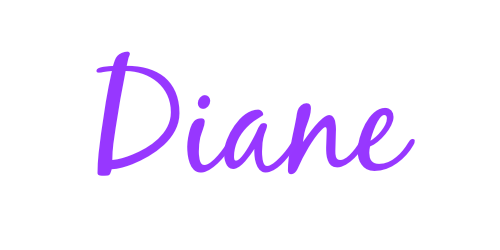 See donnahup.com’s Disclosure Policy for complete details. My opinions are my own and were not influenced by any form of compensation. This disclosure is done in accordance with the Federal Trade Commission 10 CFR, Part 255 Guides Concerning the Use of Endorsements and Testimonials in Advertising.